Marvel Studios has debuted a new video which takes you behind the scenes of Captain Marvel. You can view the clip below and you can check out all the previous updates about the March 15, 2019 release by clicking here. 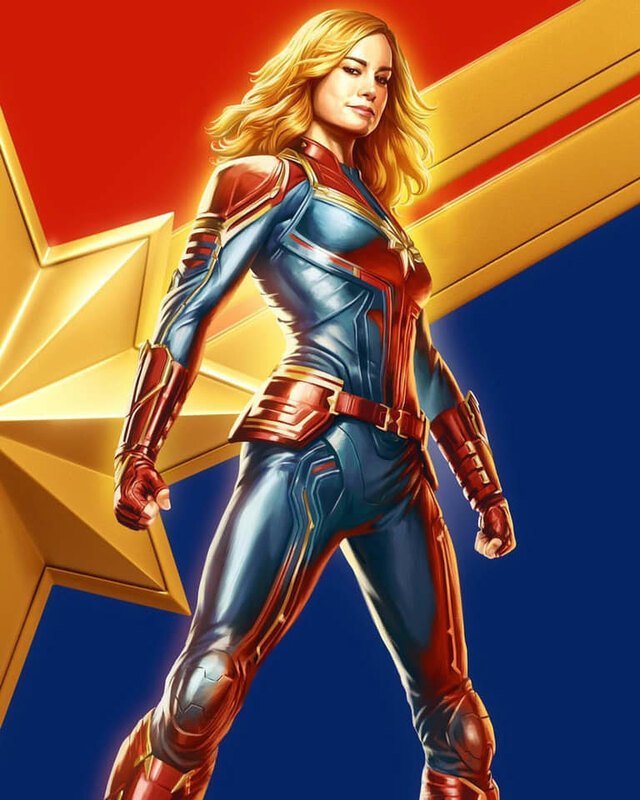 Marvel Studios’ Captain Marvel is an all-new adventure from a previously unseen period in the history of the Marvel Cinematic Universe that follows the journey of Carol Danvers as she becomes one of the universe’s most powerful heroes. While a galactic war between two alien races reaches Earth, Danvers finds herself and a small cadre of allies at the center of the maelstrom.